We were privileged to have the opportunity to get a closer look of Da Vinci's greatness at the Mind Museum last Friday night. 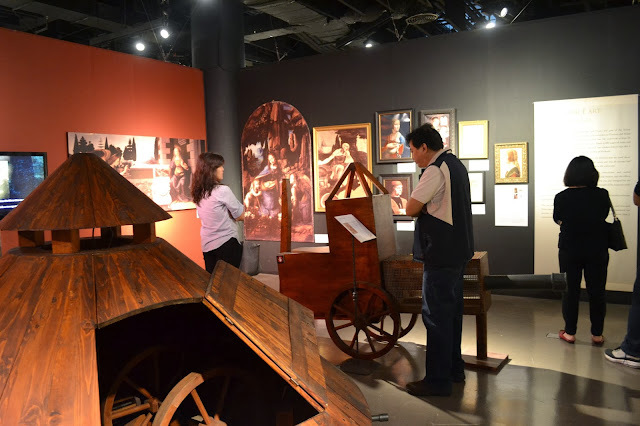 The exhibit ran from September 1 to November 30 but we almost miss this one great chance to see the exhibit in Manila. I was in total awe upon touring and discovered more of Da Vinci's greatness. 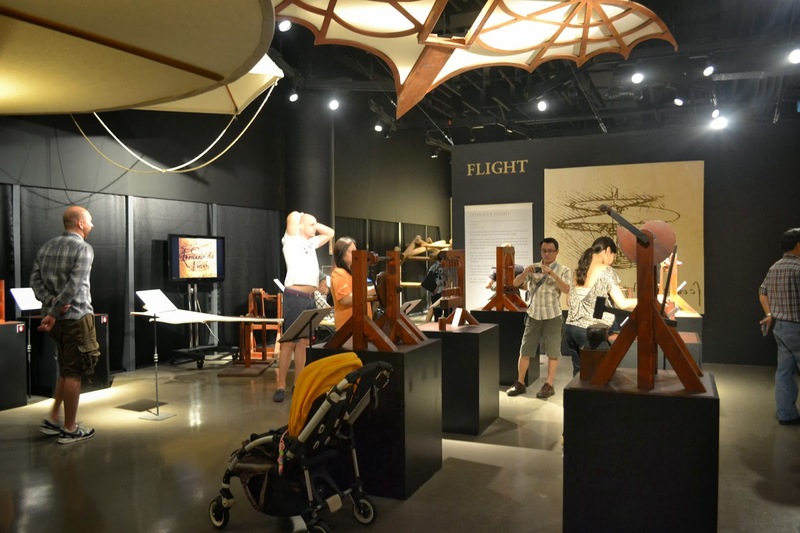 I called the office prior to our visit to book 4 tickets for us and asked the staff about details and hours we might stay inside the museum. 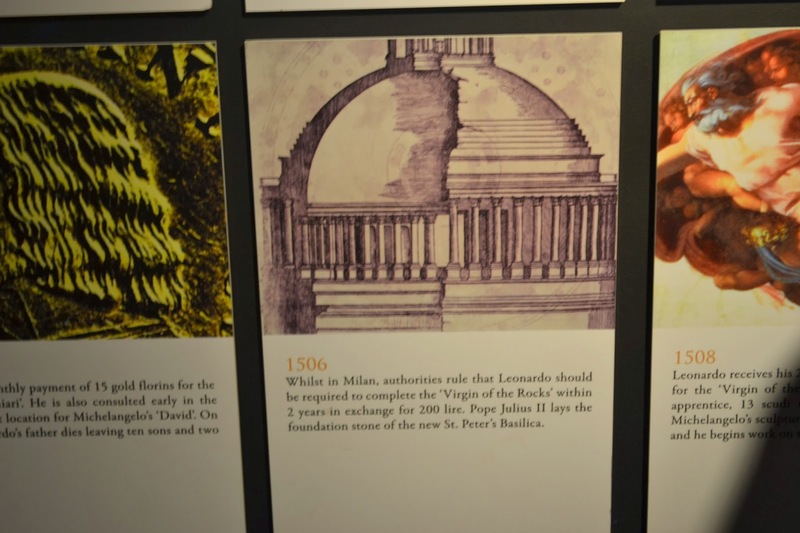 I'd say that the two hours trip would not be enough if one would read all the details corresponding to the exhibit. 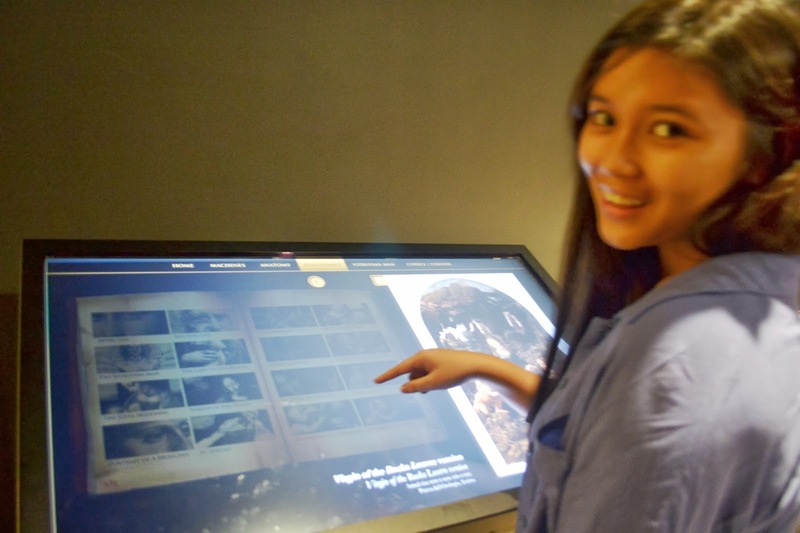 My two daughters were more than inspired to write down a comprehensive report as they always do for their everyday school journal. 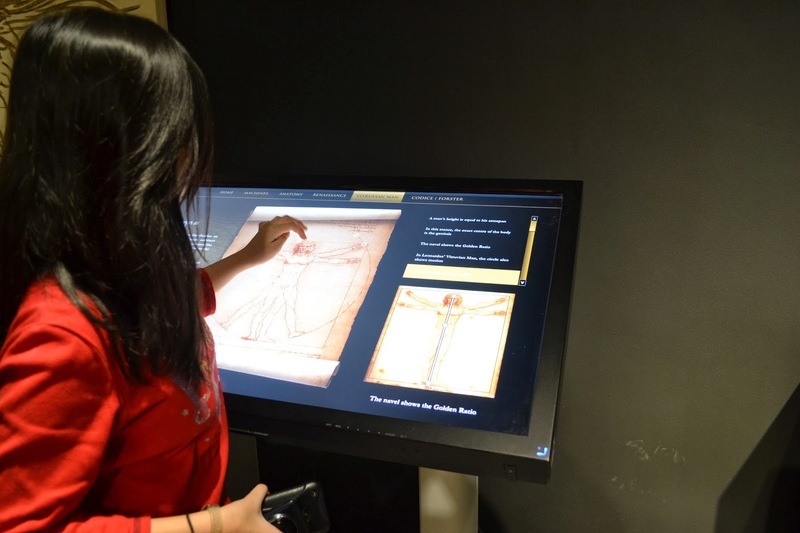 The exhibit offers comprehensive analysis and interaction with the Renaissance legend's works. 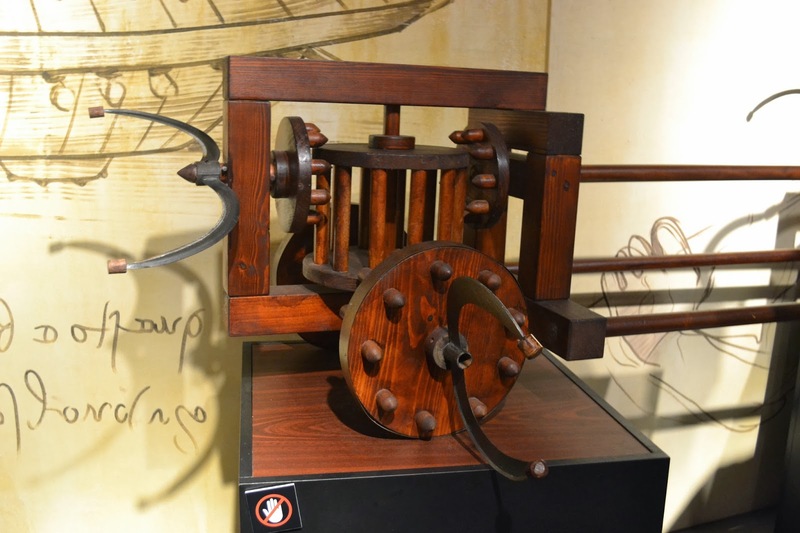 Leonardo Da Vinci is arguably the greatest genius of all time. 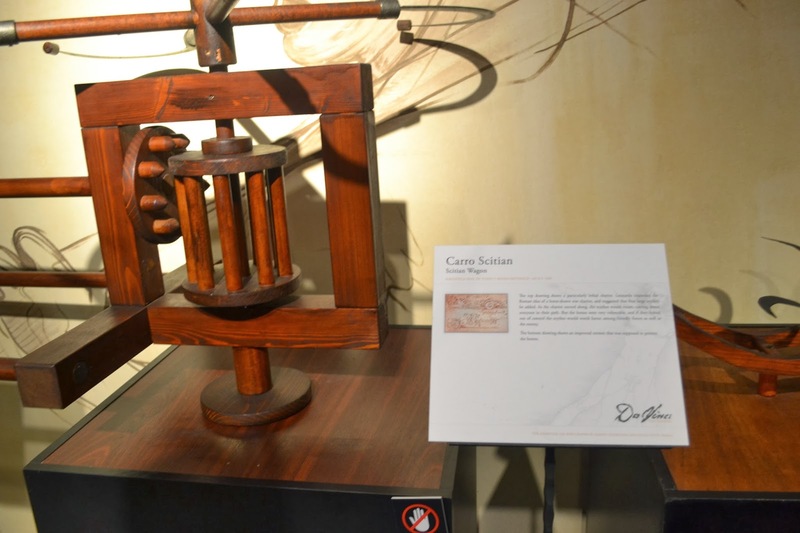 He was an inventor, scientist, artist, musician and architect who was consummate in his passion and his achievements. 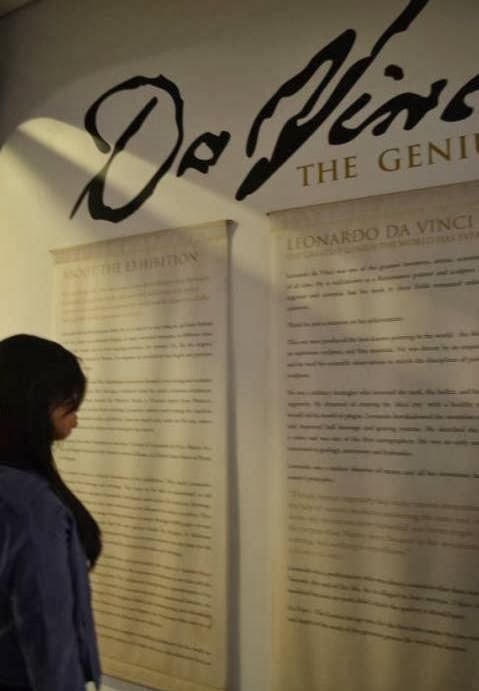 He is a most powerful example of what the human mind is capable of – vision, imagination, precision, artistry, and the combination of all these- expressed to the fullest in such elegance and poignancy. 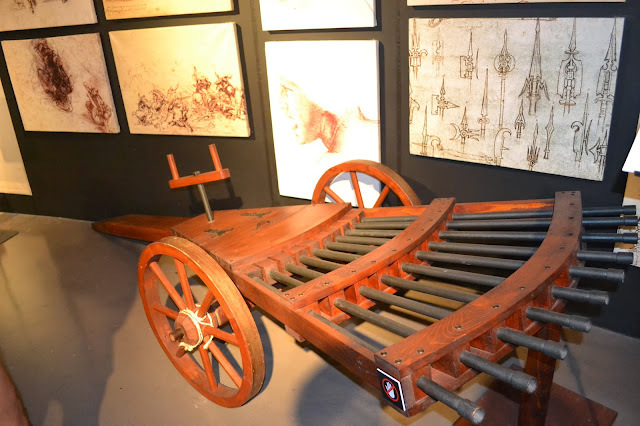 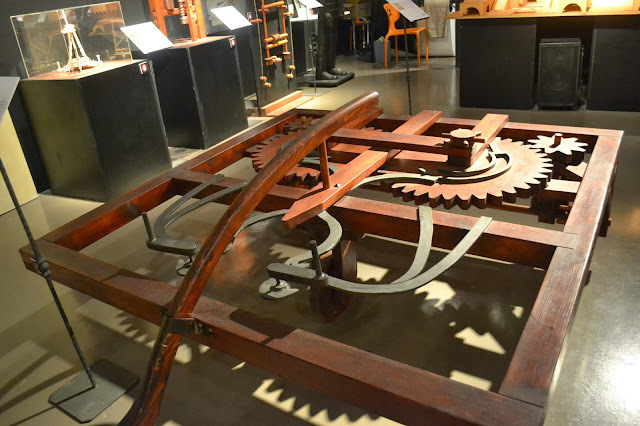 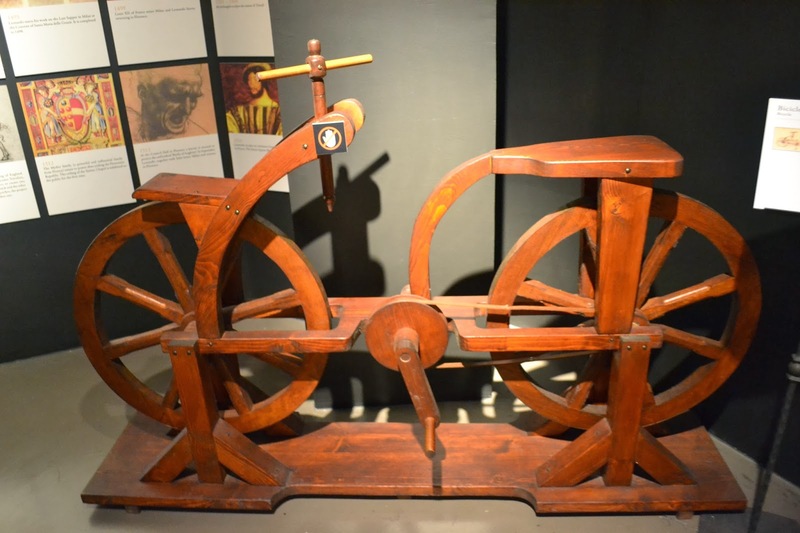 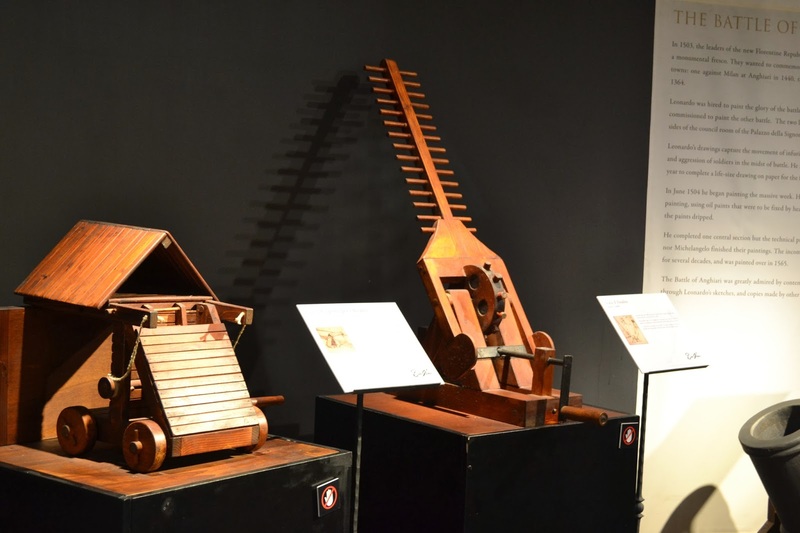 Da Vinci – The Genius has over 200 pieces of his works from paintings, war machines, flying machines, and his notebooks to leave you breathless & inspired at what one human being can do with the power of his mind. 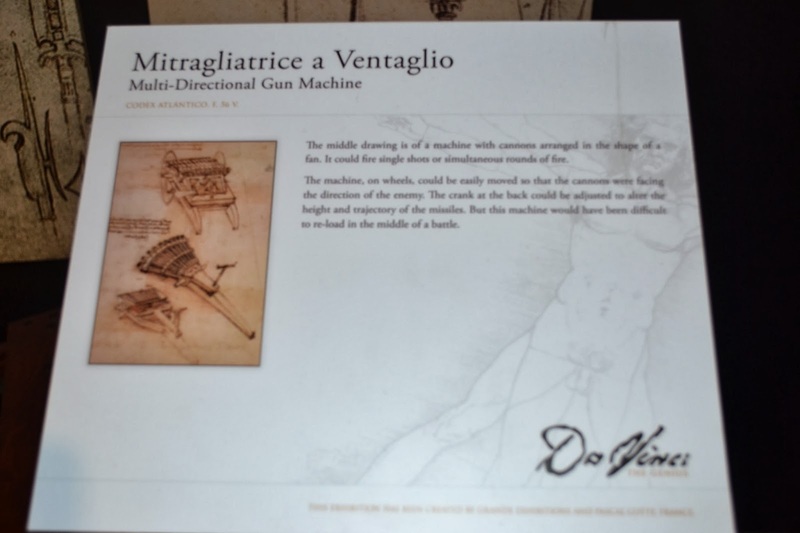 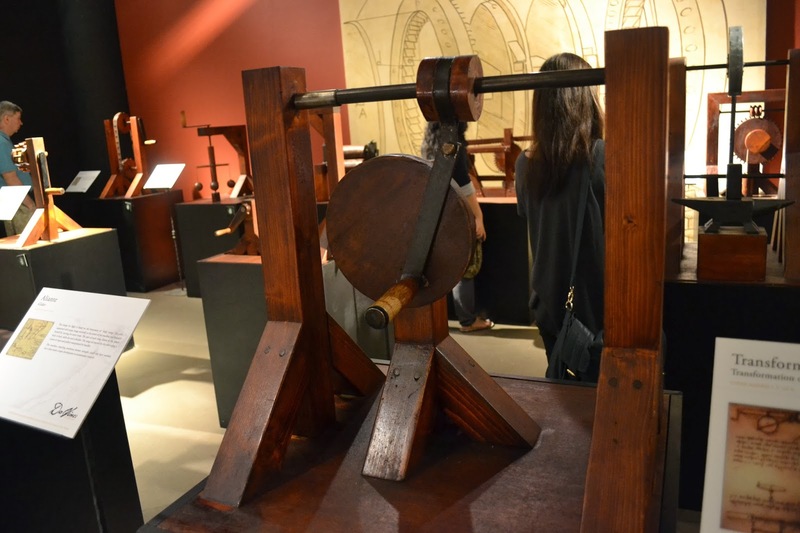 The exhibition was developed by Grande Exhibitions Australia, under the kind auspices of the Commune di Roma, Commune di Firenze and Citta Di Venezia, who worked with da Vinci experts from Italy and France. 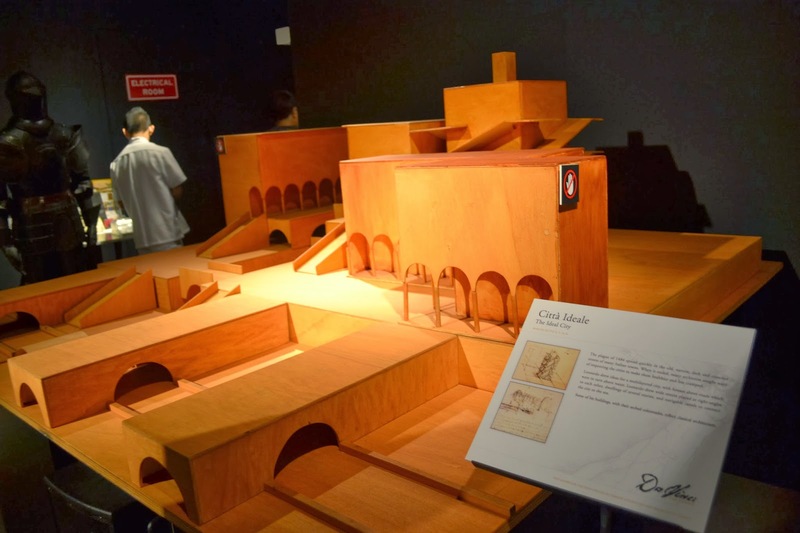 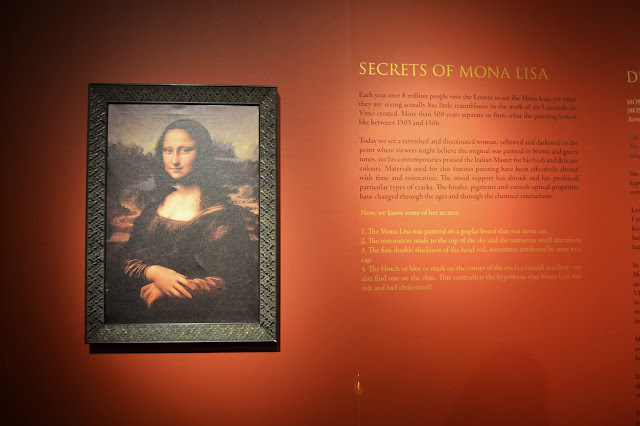 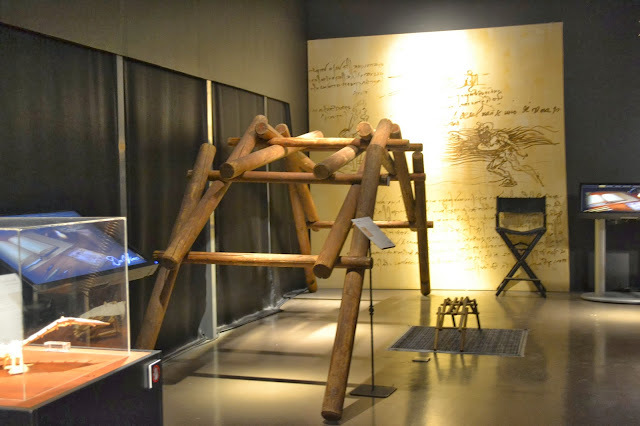 Da Vinci – The Genius at The Mind Museum is the world’s most comprehensive travelling exhibition on Leonardo, and the ONE and ONLY Da Vinci exhibition in Manila this year.